Once again Lerner and Rowe Gives Back has done an unbelievable job partnering with Phoenix Rescue Mission to feed the hungry and change lives during the holidays. You helped us collect 60% of our goal of 1000 turkeys. For that, we are truly grateful. Thanksgiving should be a wonderful time of the year to share a delicious meal and observe family traditions while being surrounded by friends and family. But for some families, they need to make difficult decisions whether to spend their limited funds on a big Thanksgiving Dinner or have enough money to keep the electricity on in their house. Thanks to Lerner and Rowe Gives Back, these low income families will enjoy a traditional Thanksgiving Dinner with ALL THE FIXINGS· including a tasty turkey. On Saturday November 18th, PRM volunteers will personally deliver 1000 food boxes to needy families across the Valley. 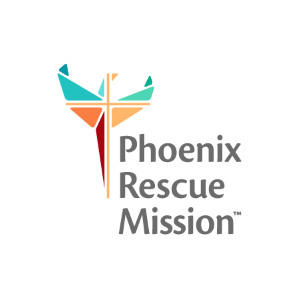 On behalf of Phoenix Rescue Mission’s Board of Directors, our dedicated staff, enthusiastic volunteers, and especially the many clients we serve, THANK YOU for your heart to help the less fortunate. Kevin and Glen … you and Lerner and Rowe Gives Back are such a blessing to our organization. Thank You's Bookmark the permalink.